We invest across the healthcare, education and consumer sectors in India and GCC, building sustainable, industry-defining companies. With deep-sector experience, and by working closely with our partner companies, our team drives bespoke value-creation programmes that lead to long-term, sustainable growth, creating a culture of operational excellence. 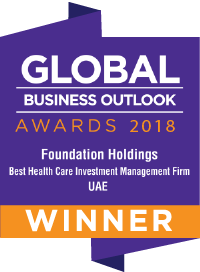 Foundation Holdings leverages its management’s extensive track record in operational value creation and IPOs in the robust healthcare, education and consumer sectors, which promise exponential growth in India and GCC. The company is led by established industry captains who contribute best practices in relation to governance, operational excellence and unrivalled reach, taking partners to the next level of success. 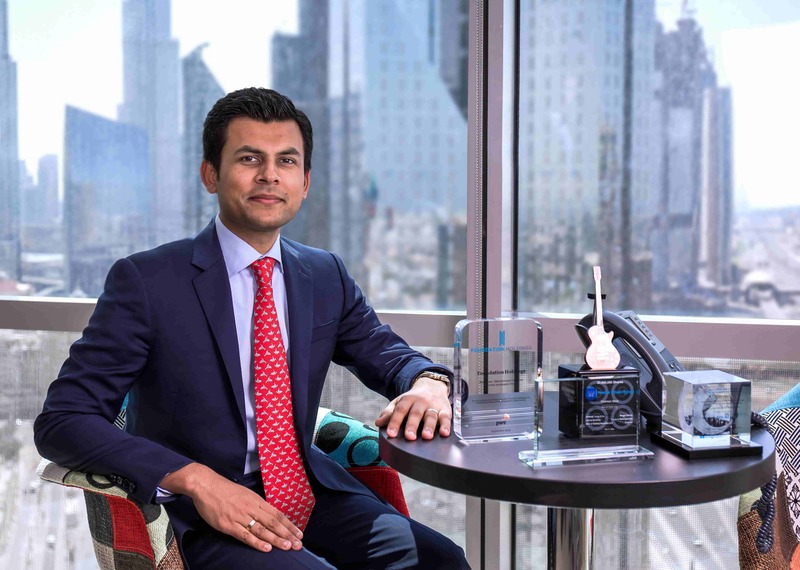 We strongly believe that the healthcare, education and consumer sectors will drive human capital, innovation and transformational opportunities for today’s youth across India and GCC.